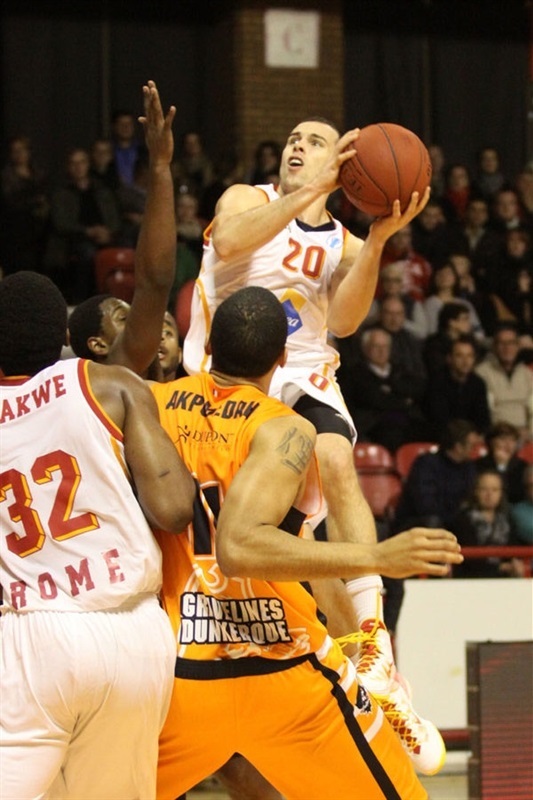 BCM Gravelines Dunquerke improved to 5-1 and kept tying for first place in Group D by topping Virtus Rome 74-64 at home on Wednesday. 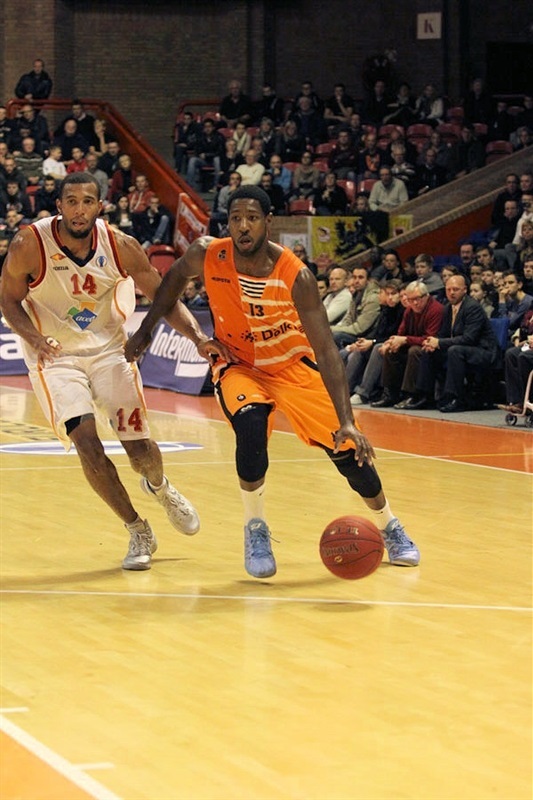 Gravelines ties with Alba Berlin for first place while Rome dropped to 2-4. Ousmane Camara paced the winners with 20 points on 8-of-9 two-pointers and 8 rebounds. 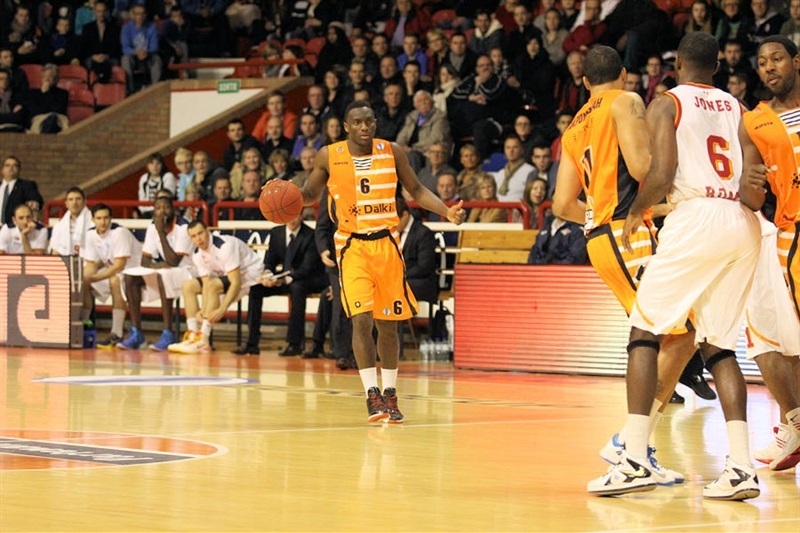 Juby Johnson added 15 points on 5-of-9 three-point shots while Cyril Akpomedah had 11 and 9 rebounds for Gravelines. Quinton Hosley led Rome with 16 points. Jordan Taylor added 12 while Riccardo Moraschini had 10 for the guests, which trailed for the best part of the game but got within 50-47 at the end of the third qyarter. Hosley and Taylor allowed Rome to get the lead, 57-58, with over 6 minutes remaining but back-to-back triples by Johnson, a layup by Camara and a basket by Solo Diabate sealed the outcome, 67-58, as the guests never recovered. 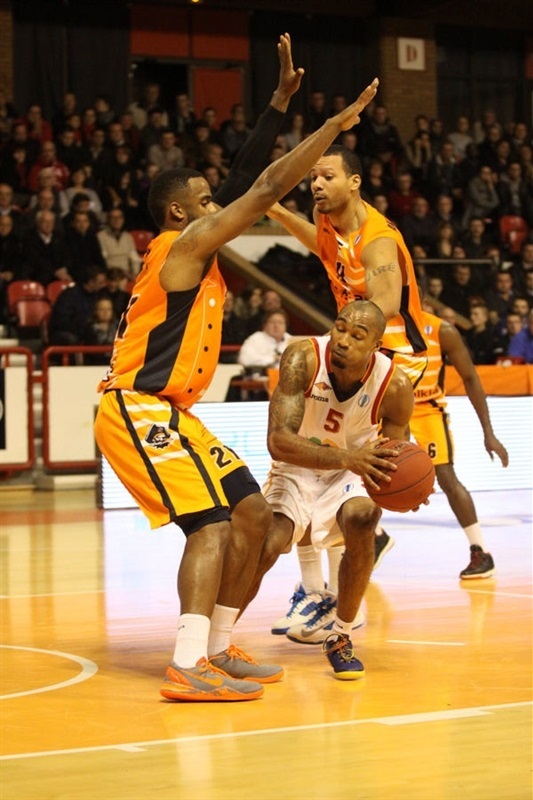 John Holland got Gravelines going with a three-pointer and Marcus Lewis soon gave the hosts a 7-2 lead. Rome found a go-to guy in Hosley, who struck from downtown and added a dunk-and-foul in a 0-11 run which gave his team a 7-13 edge. 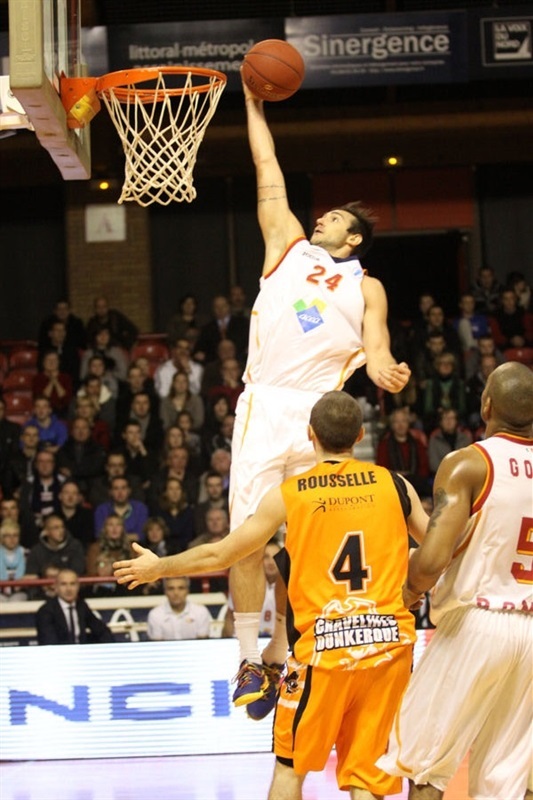 Camara and Diabate stepped up to bring Gravelines within 15-17 after 10 minutes. A three-pointer by D.J. Kennedy put Gravelines back ahead, 20-19, early in the second quarter. Phil Goss and Moraschini stepped up to make Rome regain the lead, 23-25. 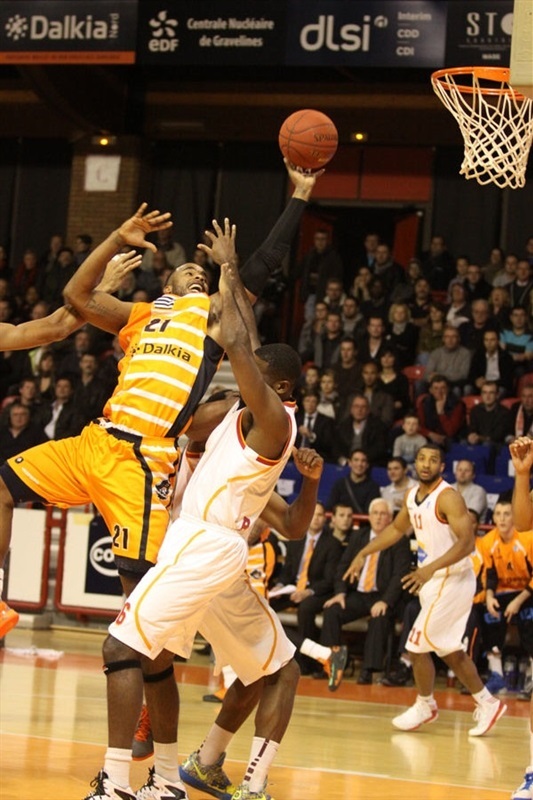 Johnson and Holland struck from downtown in an 8-0 run which gave Gravelines a 31-25 margin. Moraschini and Goss brought the guests a bit closer, 35-31, at halftime. Akpomedah and Trevor Mbakwe traded baskets after the break and a jumper by Hosley made it a two-point game, 37-35. Kennedy rescued Gravelines with his second triple and Johnson also struck from downtown but Taylor and Moraschini kept Rome within 43-42. Camara and Jonathan Rousselle combined for all points in a 7-0 run but Jimmy Baron and Callistus Eziukwu brought the guests as close as 50-47 after 30 minutes. Hosley, Baron and a three-pointer by Taylor gave the guests a 52-55 edge early in fourth quarter. Another triple by Hosley gave Rome its last lead, 57-58. It didn't last long, as back-to-back three-pointers by Johnson sparked a 10-0 run which sealed the outcome, 67-58, in the next-to-last minute. "Congratulations to Rome which played tonight one of its last chances to qualify and they gave it all despite their main player was hurt. It was a good game even if we had too much turnovers again. We have to take care of the ball better but on the other side we are satisfied of our defense tonight. 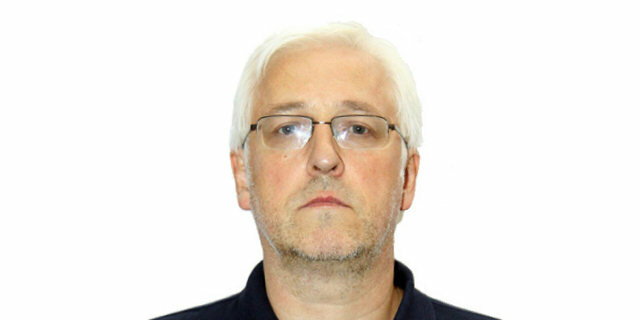 We are still integrating the new players in our offensive and defensive systems so there's still a lot of work. One win on our last 4 games should be enough to go to Last 32." 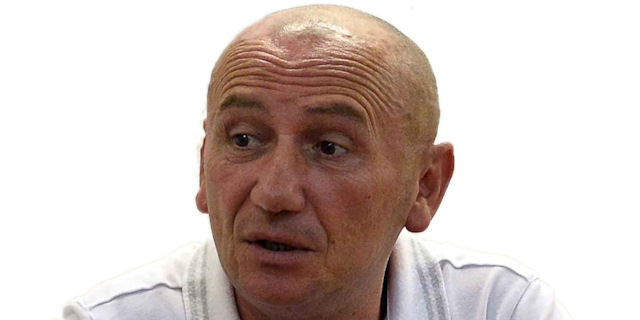 "The result does not reflect what was seen on the court. The final score is the a product of the last two minutes of the game. 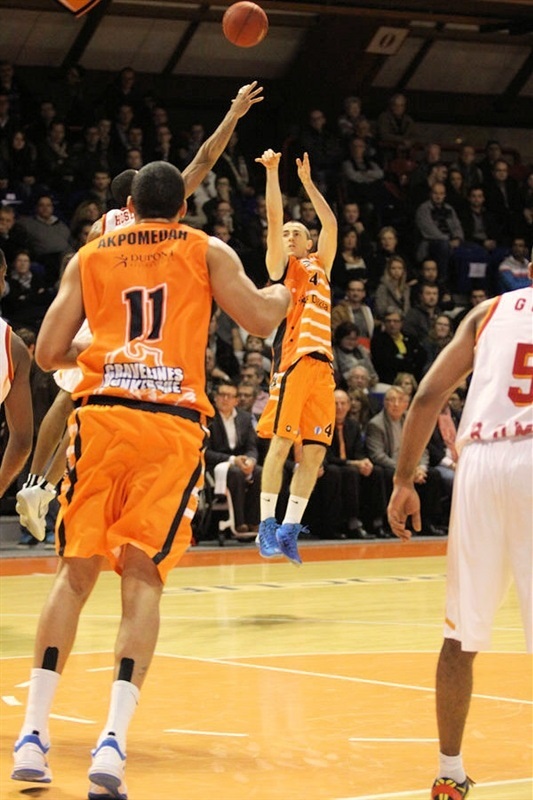 We were toe-to-toe with Gravelines, and my guys had a good attitude and the willingness to fight. However, we did not have a good offensive rhythm, and our 5 of 24 three-point shooting will support that. But I cannot blame my team for anything."